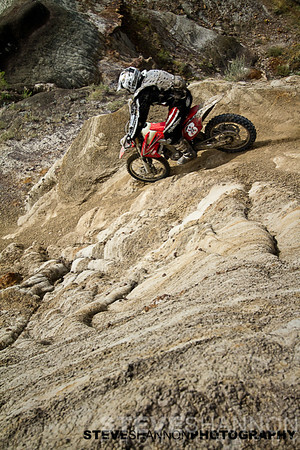 A selection of photos from the first ever Canadian Hard Enduro, Xtinction. All Photos ©Steve Shannon Photography 2010. All Rights Reserved.